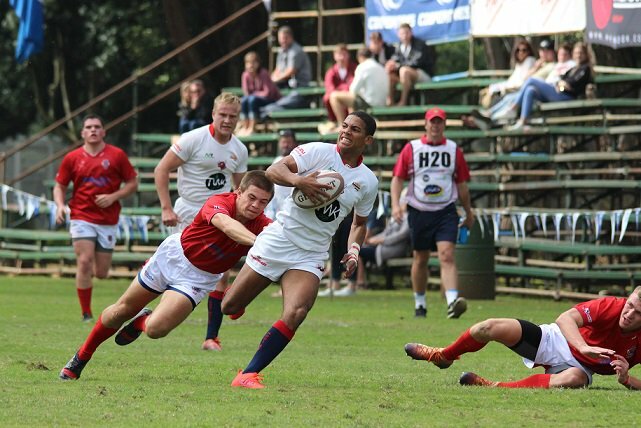 Helpmekaar coach Shaun Jackson isn’t entirely sure what to make of word on rugby’s grapevine that his team is the one to beat at this month’s Standard Bank St John’s College Easter Rugby Festival. 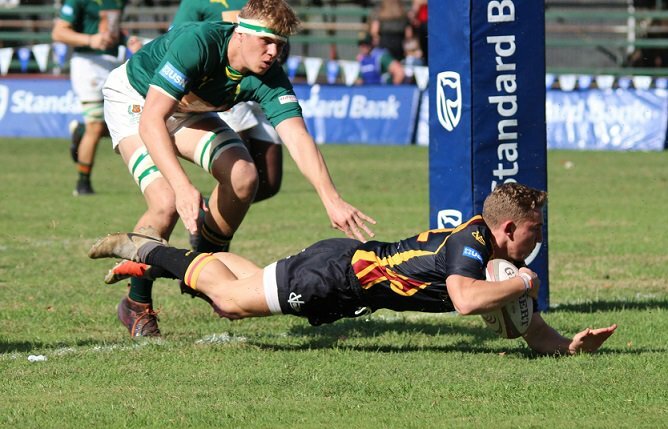 A recent draw with Paarl Boys and a win over Boland Landbou is difficult to ignore, but equally, Jackson doesn’t want to put too much pressure on his youngsters. Last year Helpmekaar enjoyed a clean sweep at the festival and there will be expectations, on the western side of the city at least, for similar form in 2019. Jackson reckons he has around half the side from 2018, with the new first XV recruits all having slotted in well. Four wins from as many matches this season indicate that the transition has been seamless. 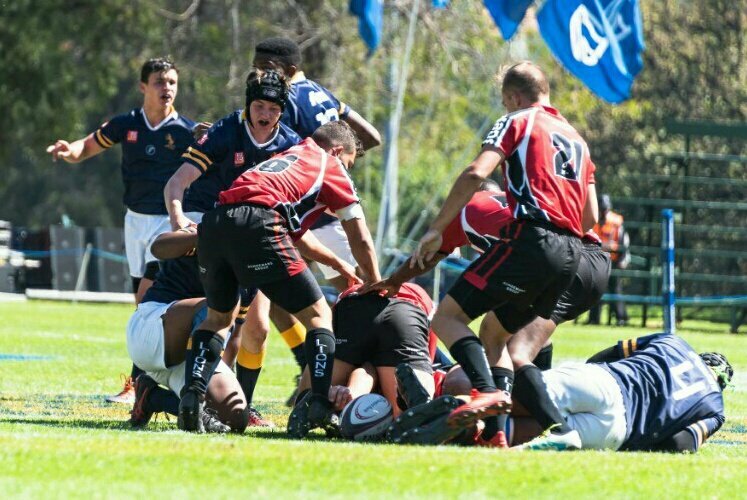 Jackson is intrigued by the school’s opening fixture against Stellenberg, likening the Cape school’s development as a rugby powerhouse to that of his own. If Helpmekaar has worked hard at creating a grand rugby tradition, Jackson says that the turning point was probably last year. Quite apart from Helpmekaar’s success at St John’s, they excelled in the Virseker Beker, something Jackson ascribes to all the team coaches buying into the same system. Jackson is a big fan of the St John’s Festival and knows they must make every appearance count, especially with a revolving invitation policy that doesn’t guarantee long-term participation. Among Helpmekaar’s old boys are Springbok Thys Burger and Italian international Gert Peens, while Willie Oosthuizen captained SA Schools in 1976. Other graduates include Deon Coetzee, Cheese van Tonder and Willie Wepener, all fine players who did the Helpmekaar tradition proud. April 18: vs Stellenberg, 6.10pm. April 20: vs St Alban’s College, 11.45am. April 22: vs Windhoek Gym, 12pm.